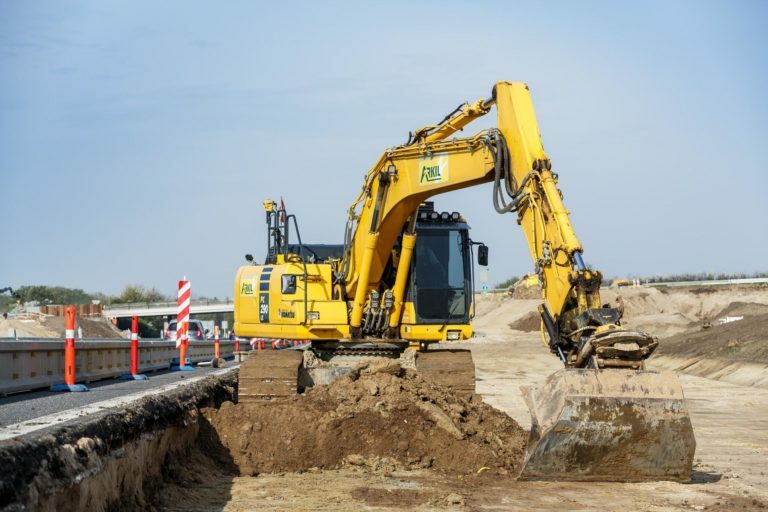 Arkil Ltd has built on its strengths as a specialist road surfacing contractor to become a multi-disciplined, national civil engineering business. 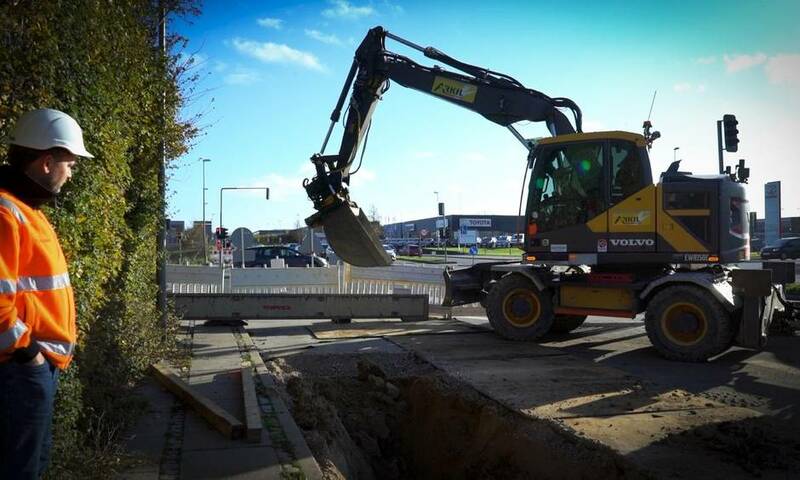 Coupled with our traditional road and pavement building experience, we have now developed these skills into other work areas, particularly civil engineering, groundworks and infrastructure schemes. We are not limited to large projects. 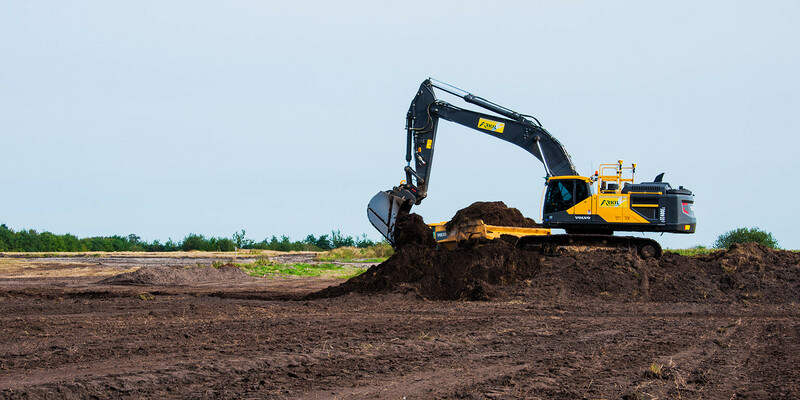 Dedicated minor works divisions operate throughout the Country, bringing the same advantages and meticulous customer care we offer to major projects. 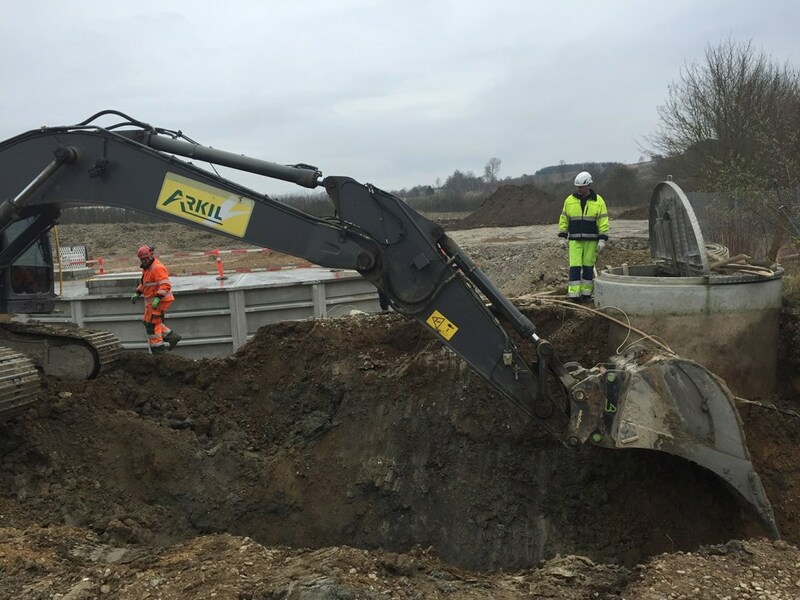 Arkil has extensive experience of value engineering and partnering, and we’ve have gained an excellent reputation for delivering quality within time and with significant cost saving. This has been achieved through close liaison with all parties under formal or informal partnering frameworks. We are fully committed to the philosophy and objectives of partnered contracts and would welcome the opportunity to extend this relationship to new clients.